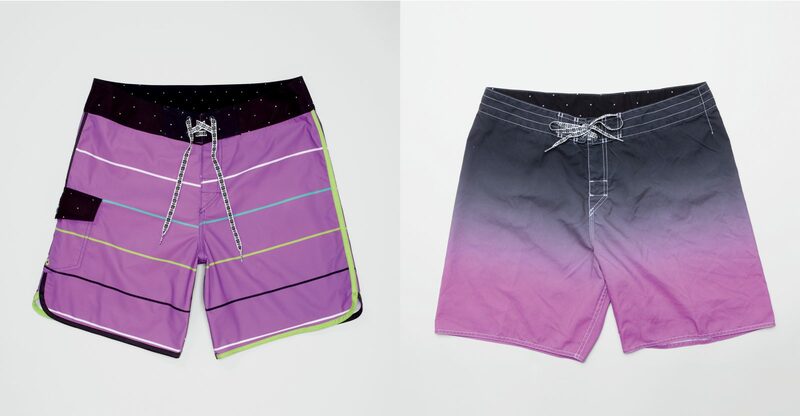 It’s no secret that we love good surf. 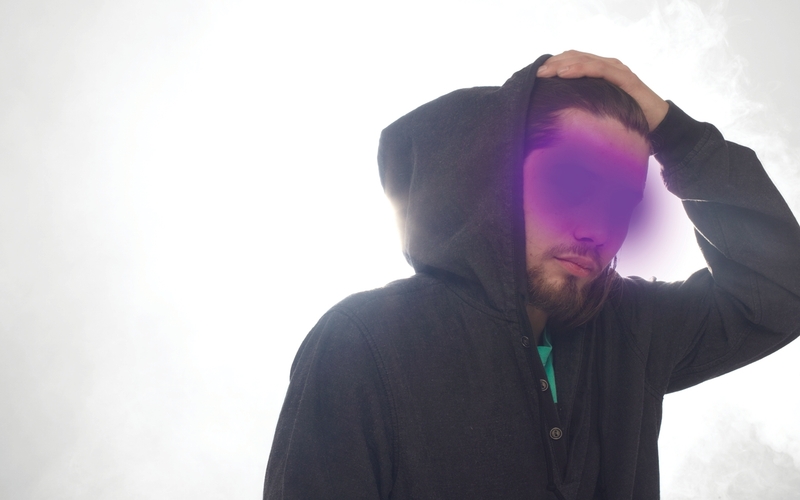 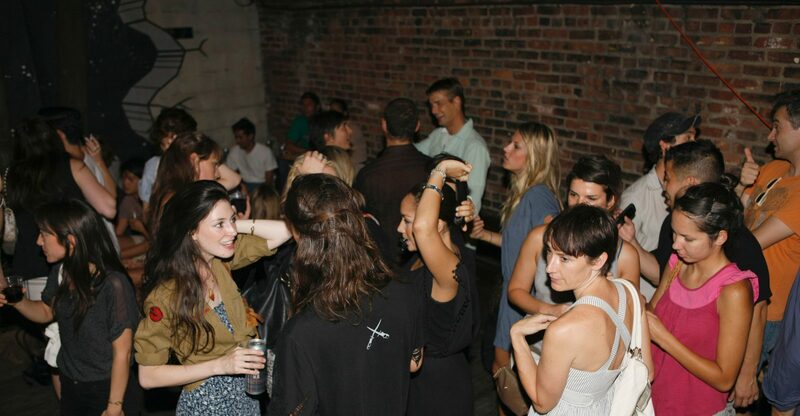 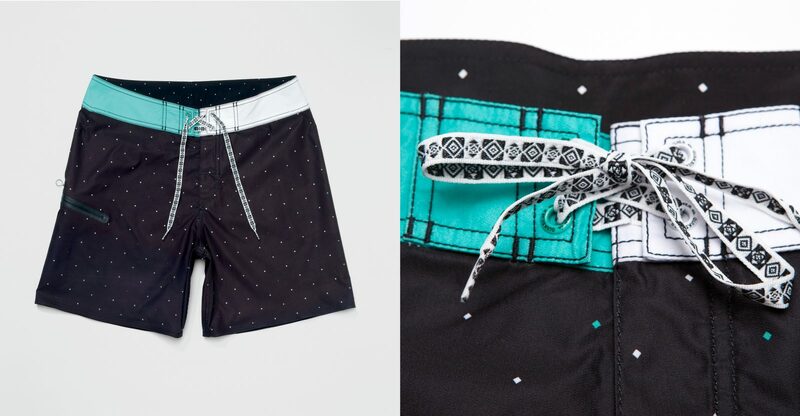 If someone’s missing from the office, there’s a good chance they’re getting pitted somewhere. 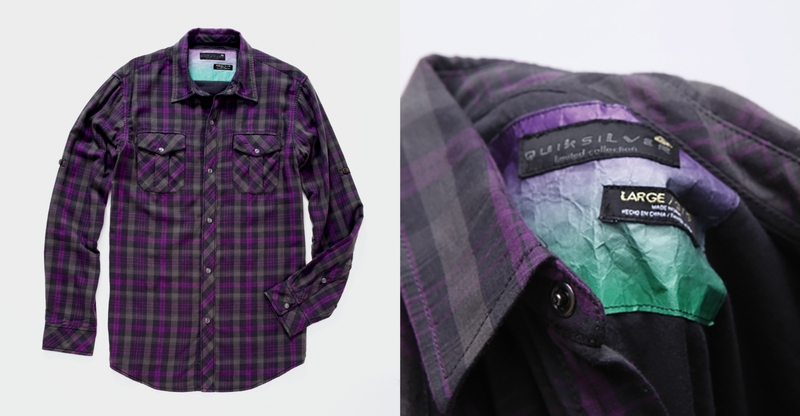 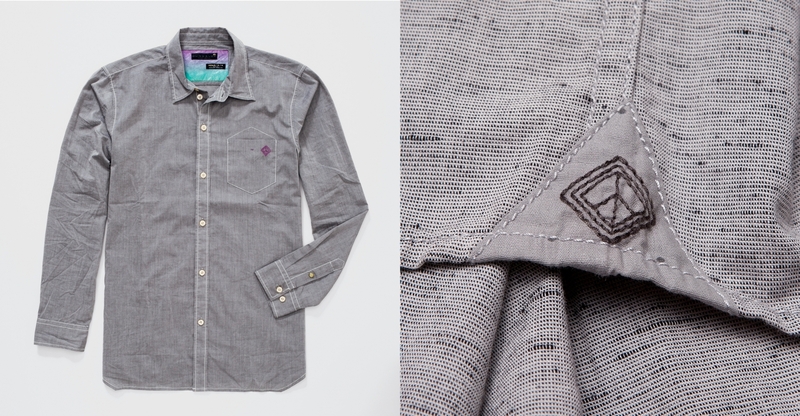 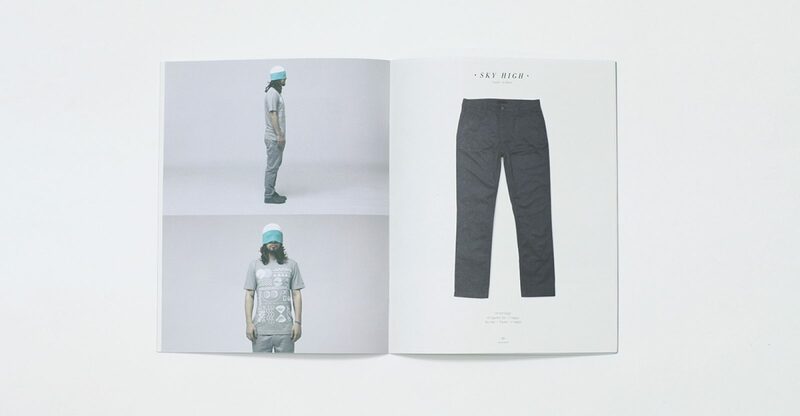 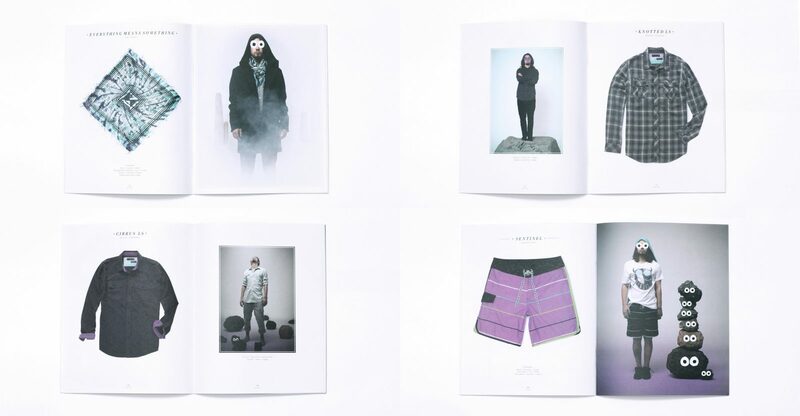 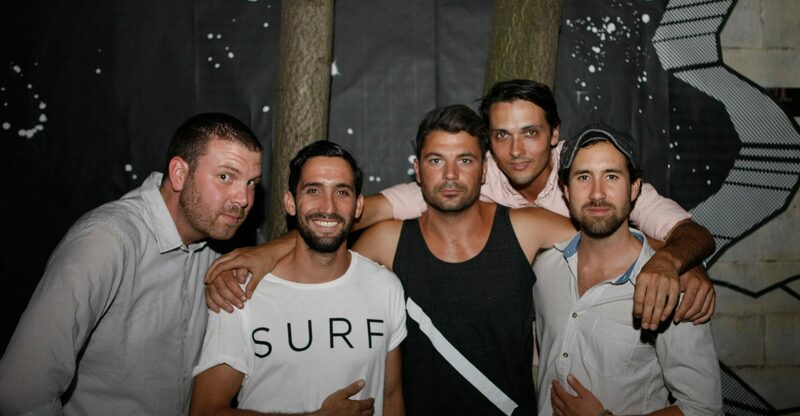 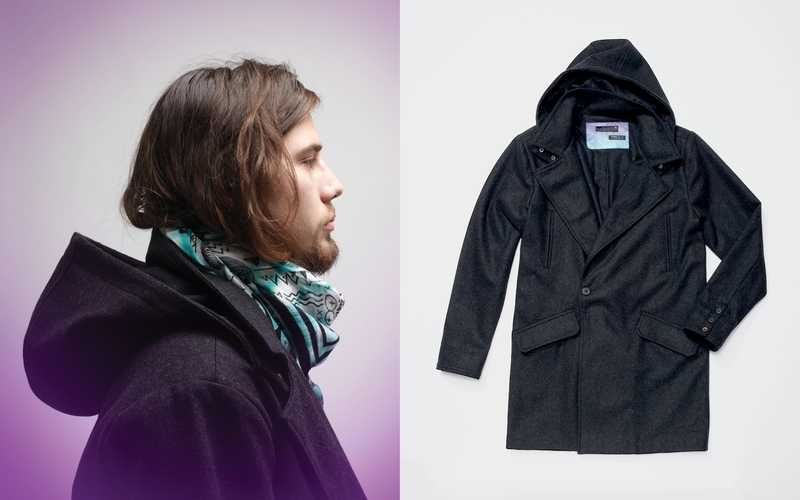 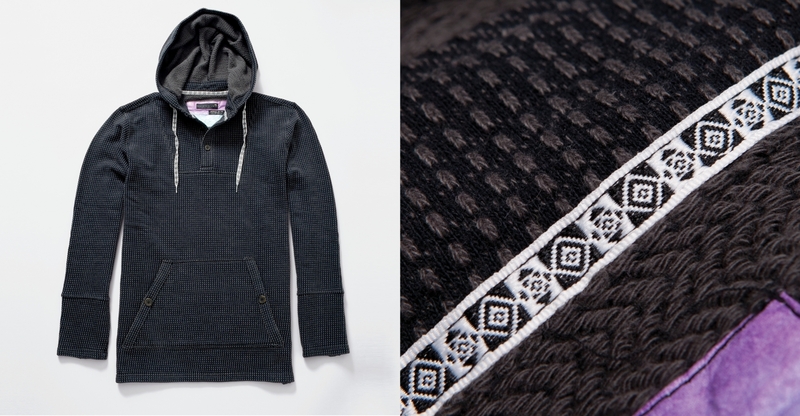 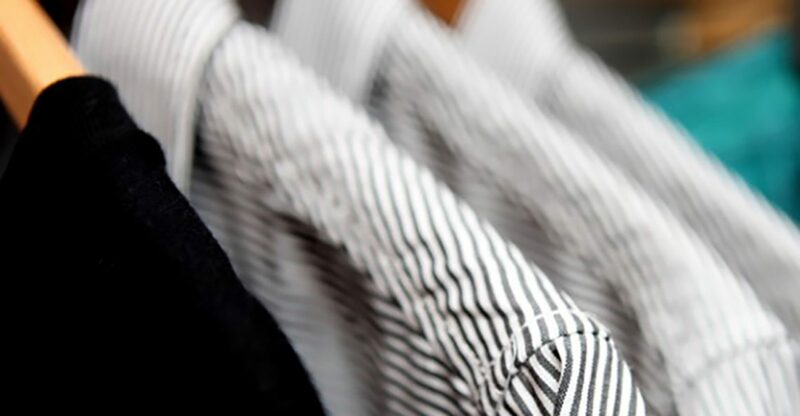 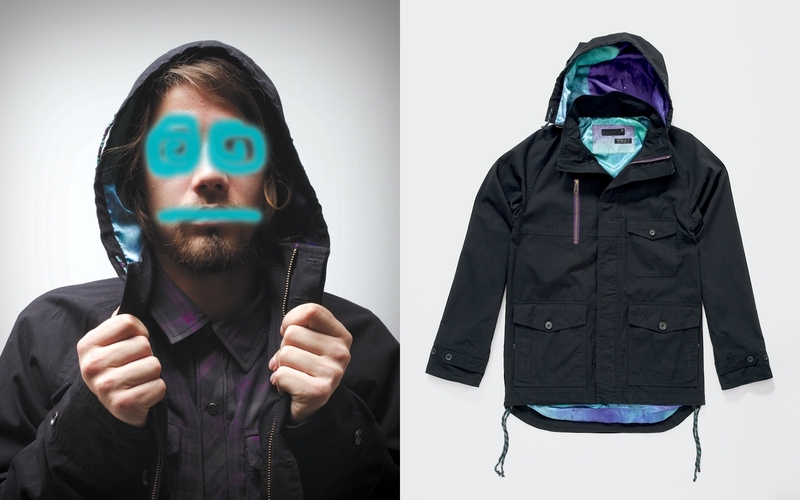 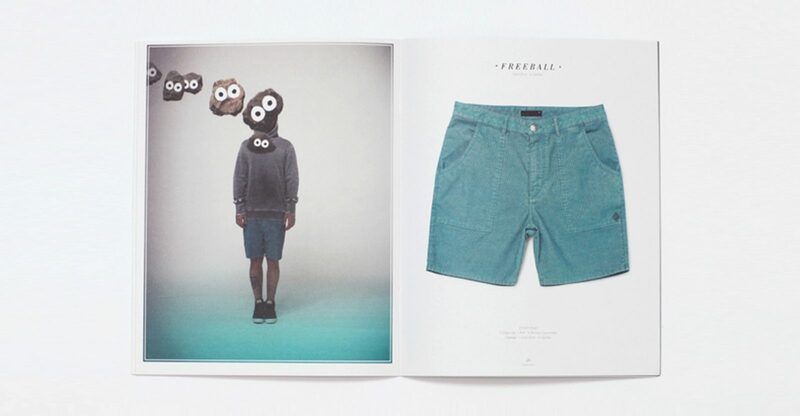 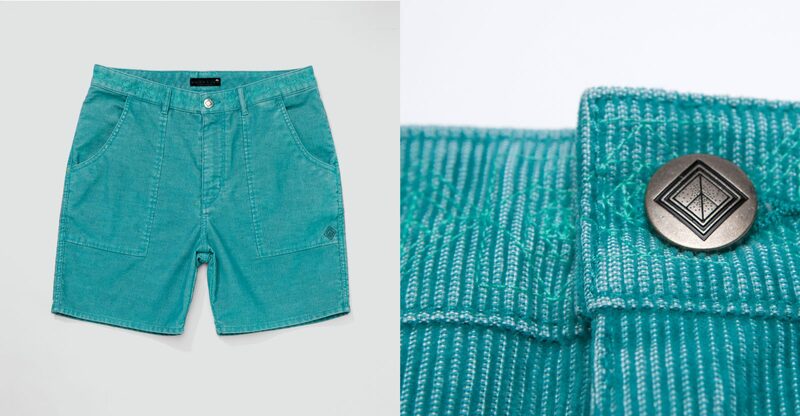 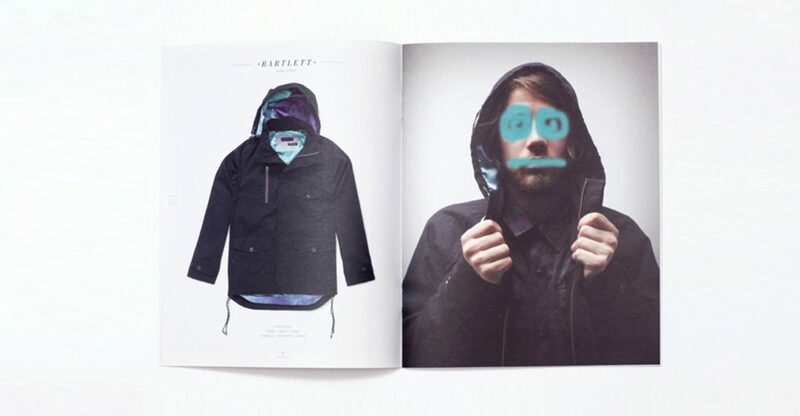 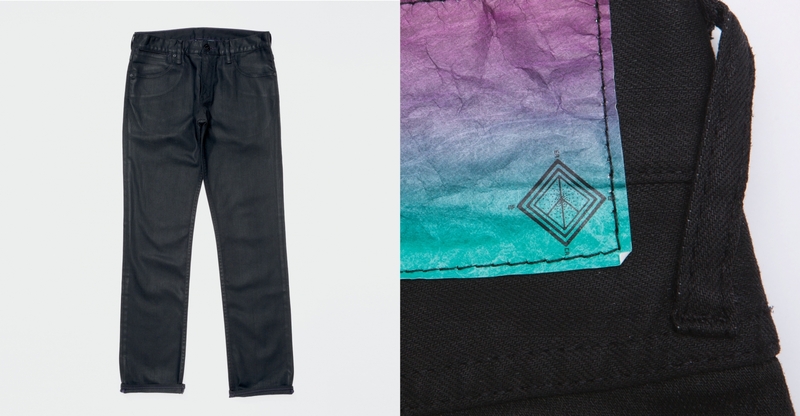 So when surf giant Quiksilver asked us to commandeer an experimental menswear line for a season, we got right to work. 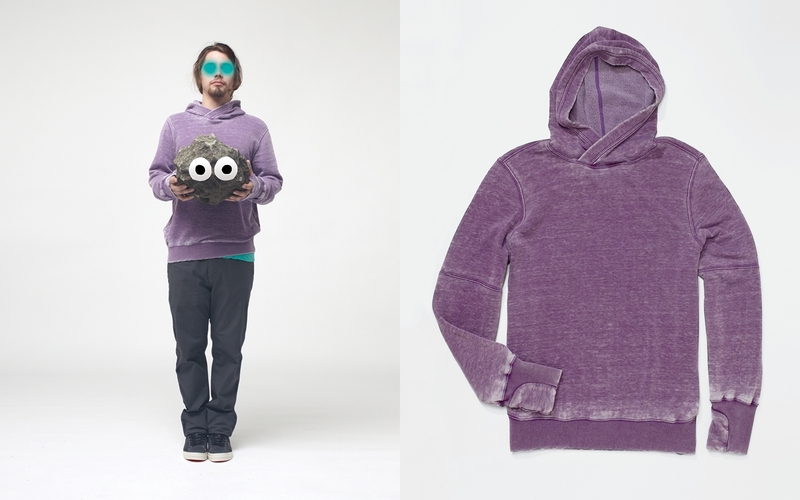 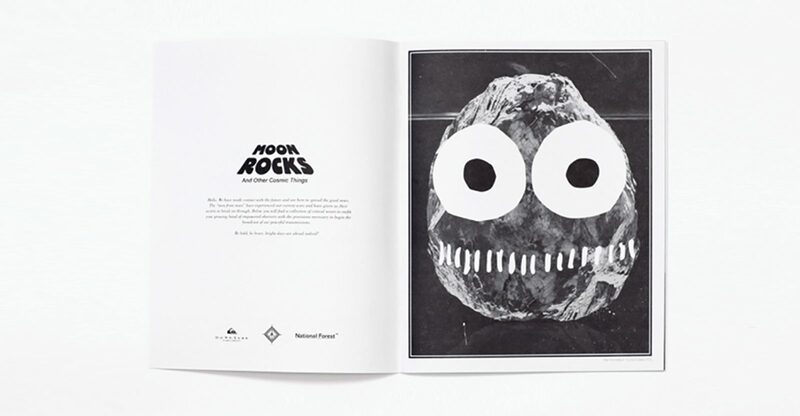 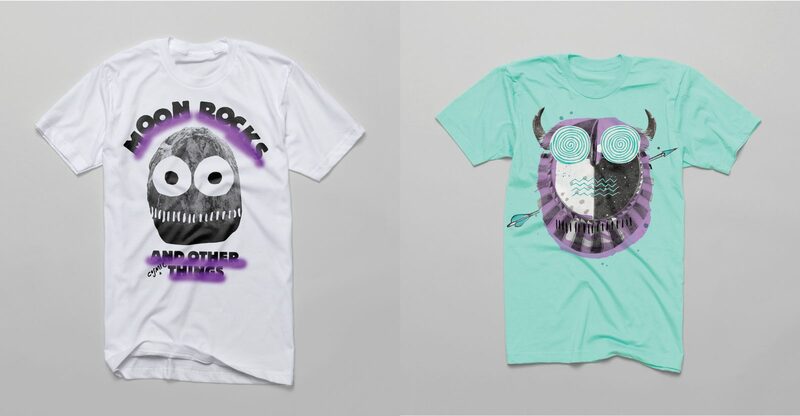 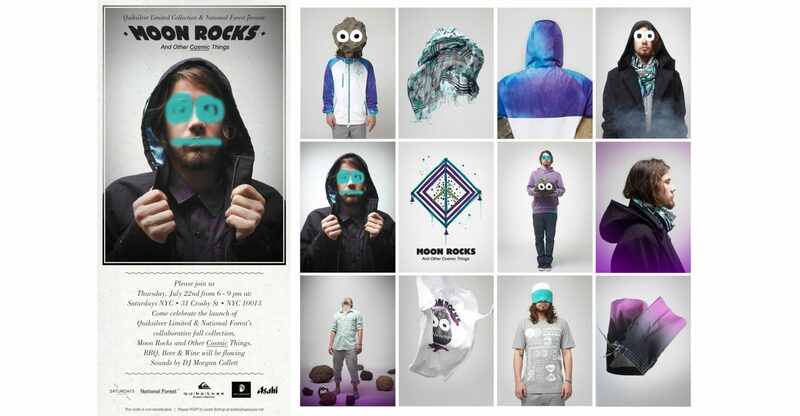 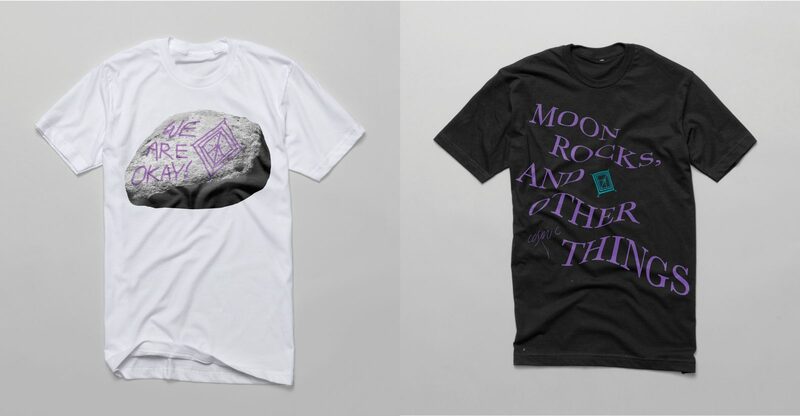 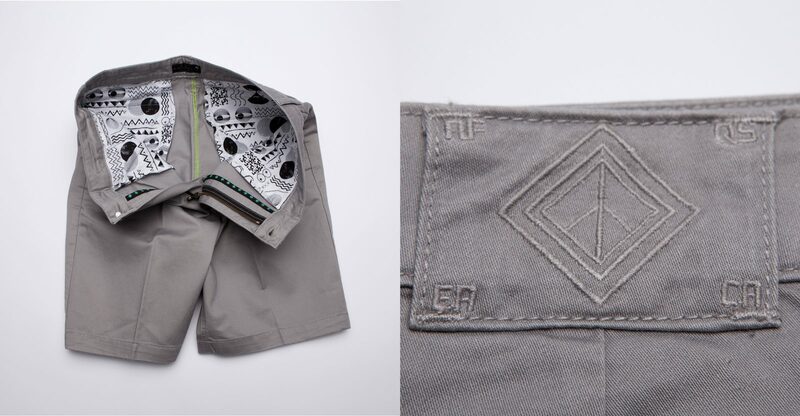 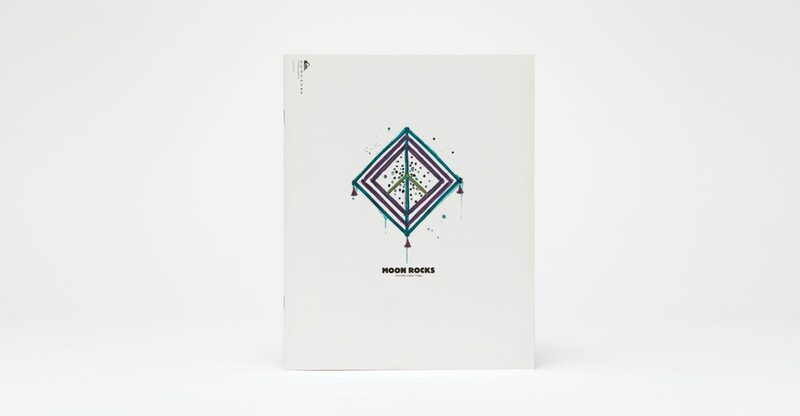 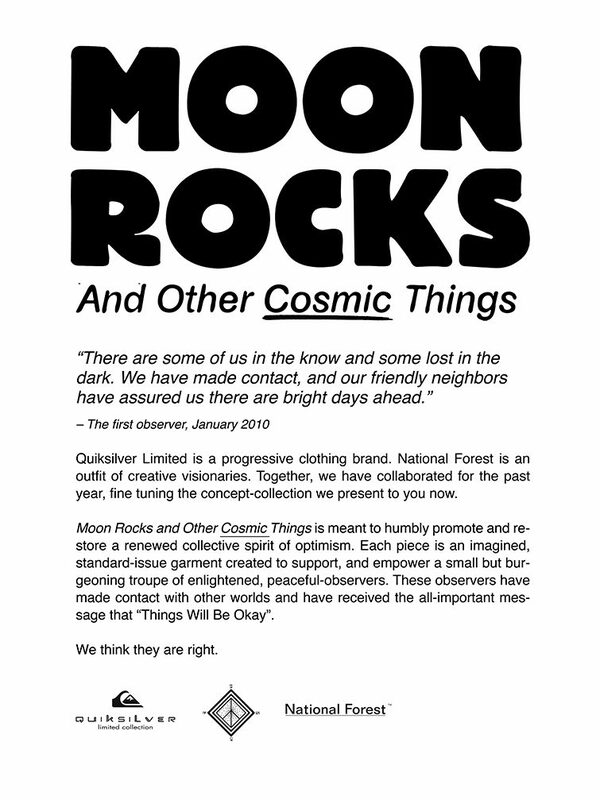 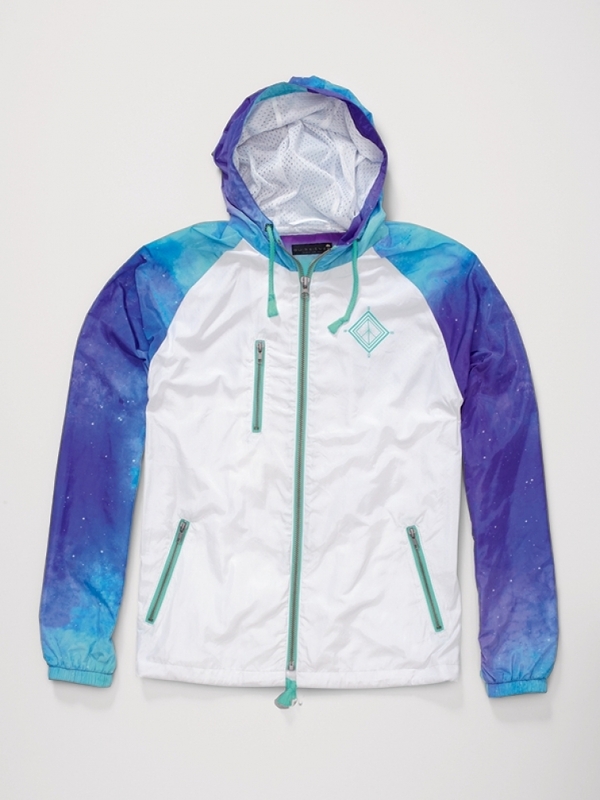 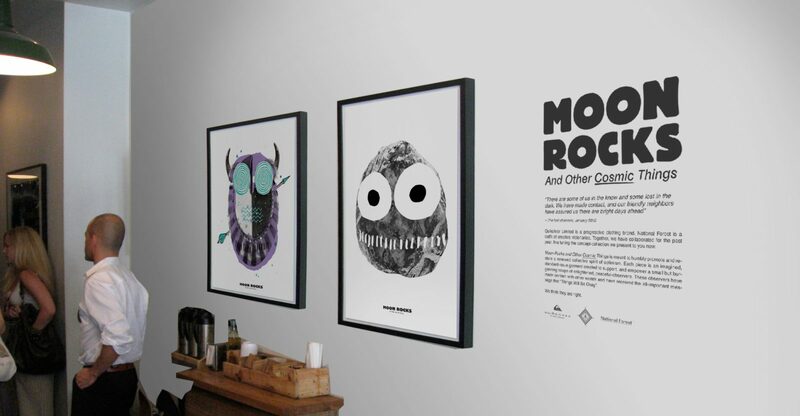 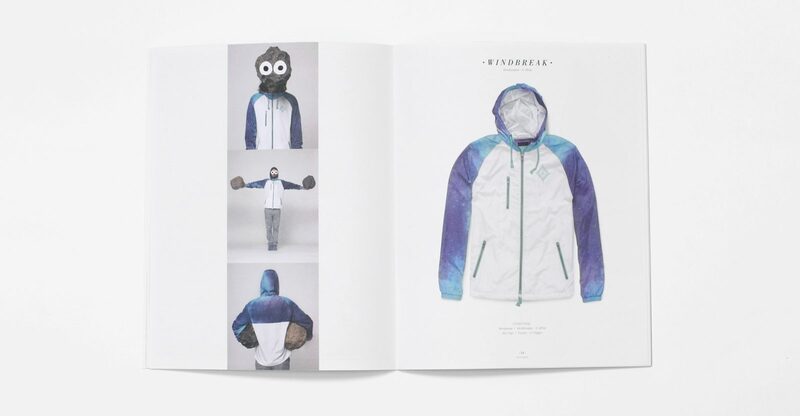 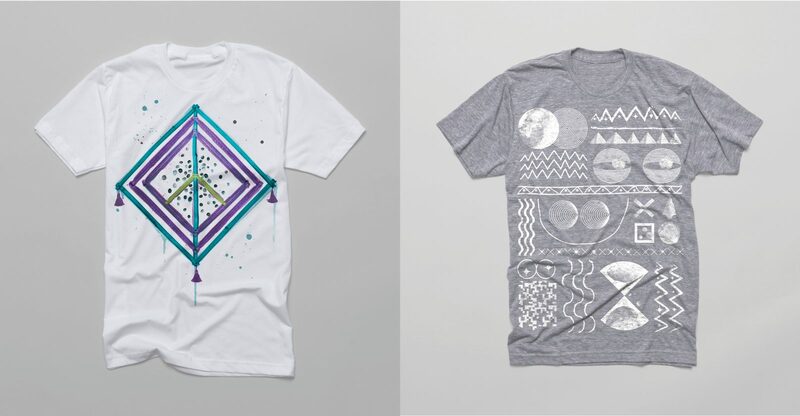 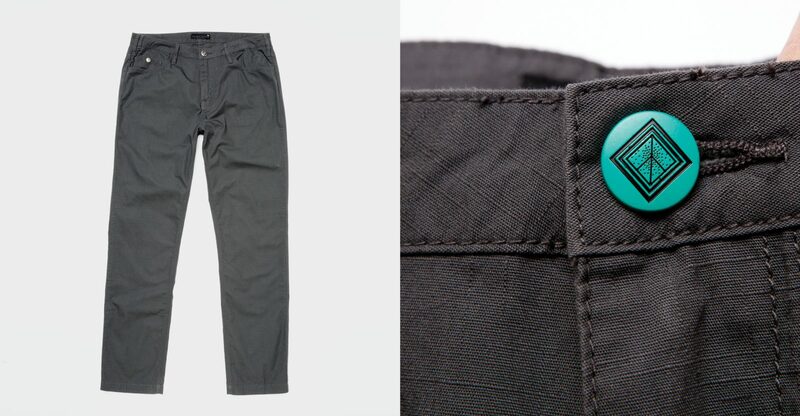 National Forest collaborated with Quiksilver Limited to design the “Moon Rocks (and other cosmic things)” line, a collection of apparel and accessories with the intent to humbly promote and restore a renewed collective spirit of optimism (delivered by enlightened messengers from beyond). 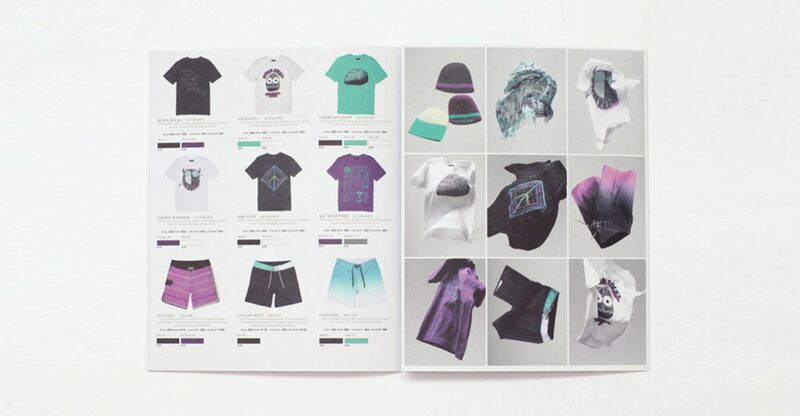 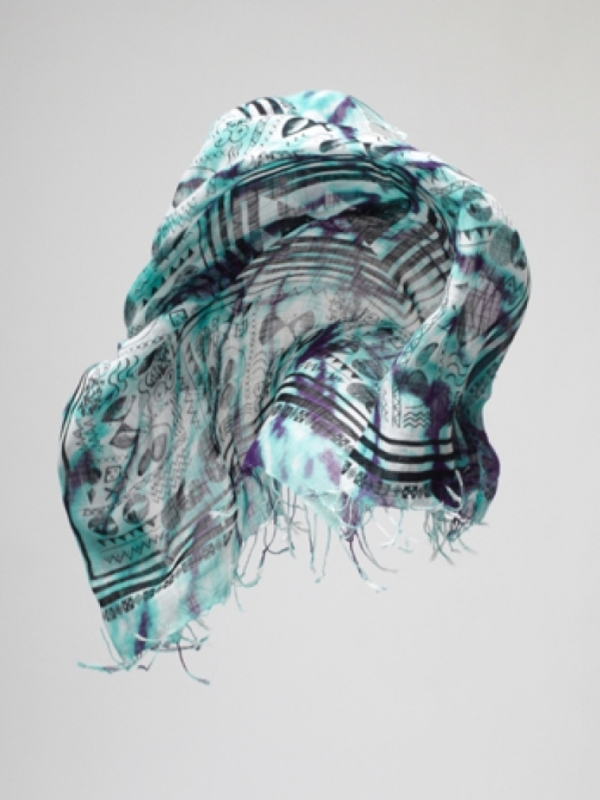 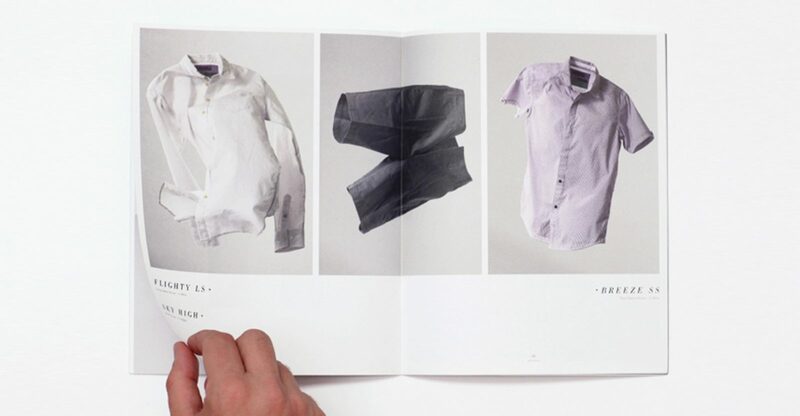 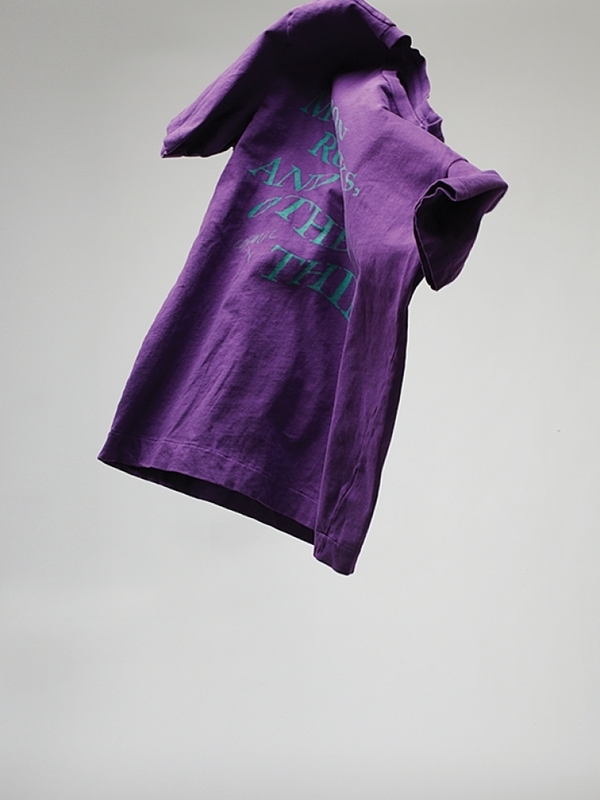 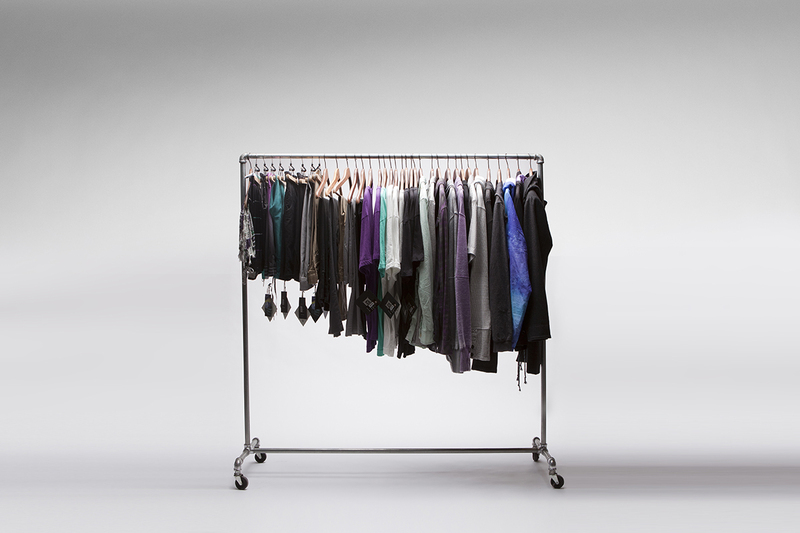 In addition to considering and developing every detail of the collection—which included T-shirts, a scarf, sweatshirts, pants, and jackets—we also developed the concept, art direction, and design of the collection’s accompanying print catalog and promotional material. 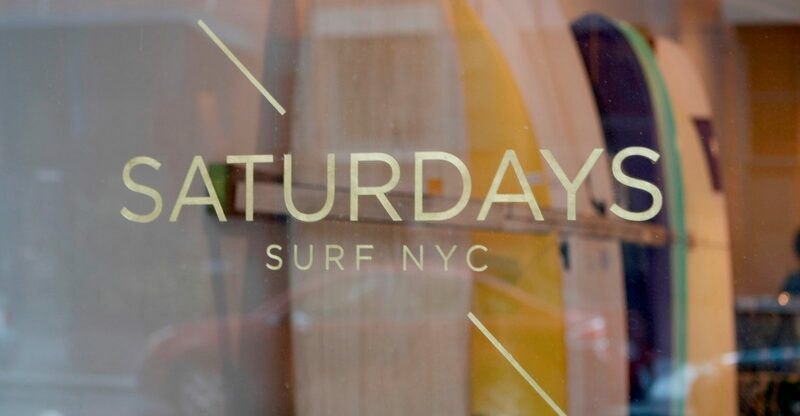 Once complete, we launched the collection at Saturdays NYC, a coffee and surf shop in New York City, where the goods received an incredibly warm welcome, and optimism reigned supreme.